Patterson Companies, Inc. (Nasdaq: PDCO) is a value-added distributor focused on providing a best-in-class customer experience to professionals in the dental and animal health markets. We connect expertise to inspired ideas, products and services and create a relevant, memorable difference in the lives of our clients, customers and employees. We were named one of America’s Best Large Employers of 2016 by Forbes, and also named four consecutive times to the Forbes List of Most Trustworthy Companies. Patterson Dental is one of North America’s largest distributors of consumable dental products, equipment and software, turnkey digital solutions and value-added services to dentists and dental laboratories. Patterson Veterinary is a leading full-line distributor of consumable veterinary supplies, equipment and software, diagnostic products, vaccines and pharmaceuticals to veterinary practices in North America and the United Kingdom. Animal Health International is a leading full-line distributor of animal health products, services and technologies to the North American production animal market. Join our highly valued sales team, and enjoy a rewarding career with ample opportunity for growth while bringing best-in-class experiences, products and services to our customers. Join our team of service technicians and become a vital part of our company, providing responsive, knowledgeable support to our customers. 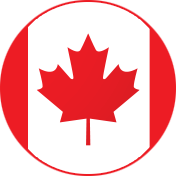 Our Canada team is hiring! 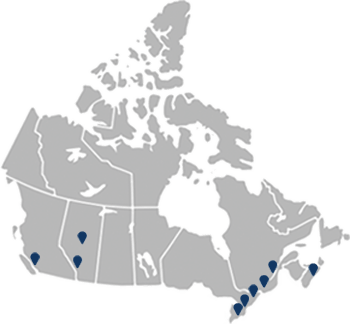 Patterson Dental Canada provides a complete range of dental supplies, equipment, software, digital technology and services to dentists and dental labs throughout Canada. Join our team of highly valued sales representatives, service technicians, customer sales representatives, office and warehouse staff in one of our locations.